On Speciality trips with Holiday River Expeditions, you will not only have a vacation of a lifetime, but also learn something new about both the world around you, and yourself. 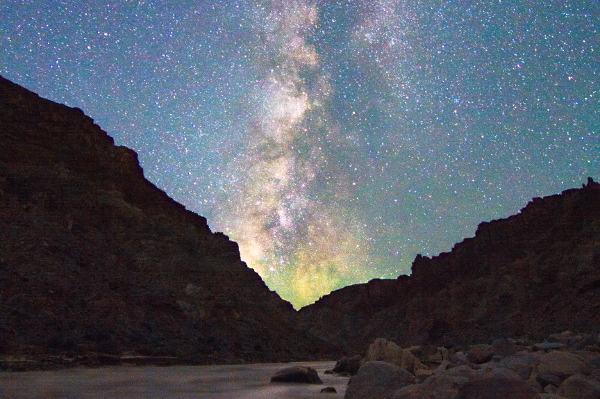 With a breadth of speciality river rafting trips in UT and CO, from Whitewater Kayaking Workshop, our Fall Extended Hiking trip, A Dark Sky Stargazing trip or possibly a Balance and Flow healing retreat; we offer something uniquely situated for all types of travelers. 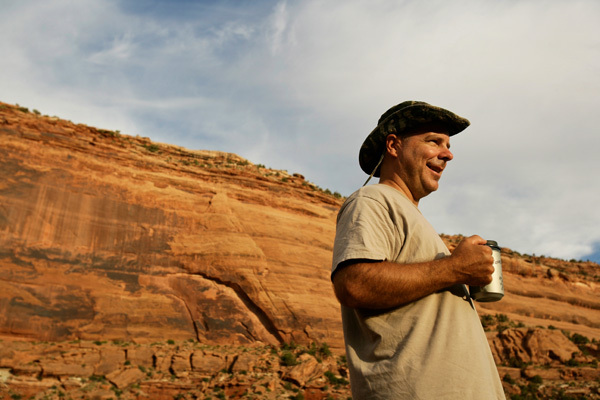 Each trip is outfitted with specialists in their field, there to shift your wilderness experience to the next gear. 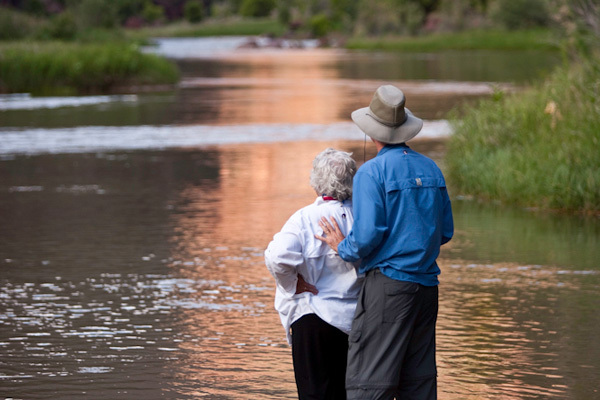 Join us for an 18-day Journey through Lodore, Desolation, Labyrinth and Cataract Canyons. 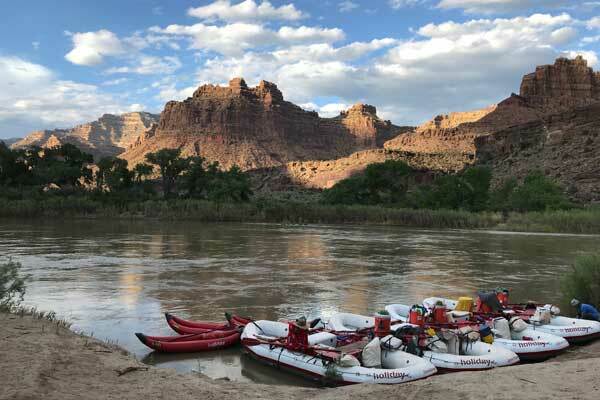 These lesser known canyons of the Colorado River system make up some of the most notable places along John Wesley Powell’s historic voyage mapping the region as America spread westward. His unique perspectives on water and the West will be explored by expert interpreters on each leg of this 4 part journey. In recent years, an increasing number of the guests on our desolate trips look up at the Milky Way on moonless nights and candidly admit that they’ve never seen anything so beautiful in their lives! We are happy to say, the trails we bike and the rivers we run are all remote and have some of the darkest night skies on the planet. 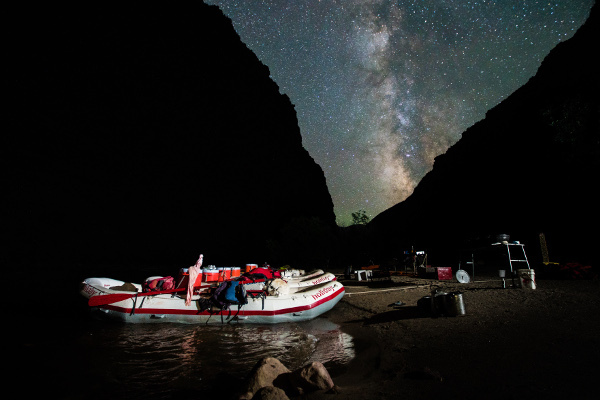 Holiday River Expeditions is excited to partner with Clark Planetarium, in sharing a new experience of the stars with those curious enough to ask the question; and simply look up. 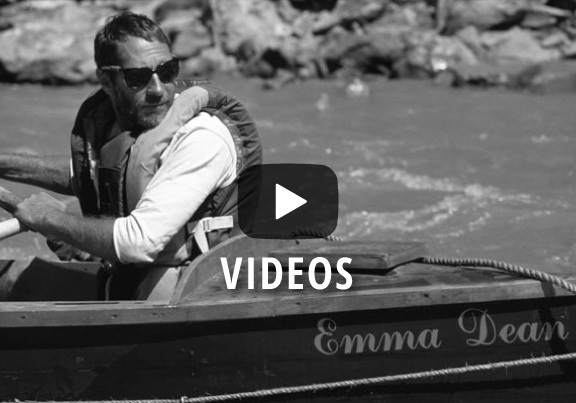 Get to know the channels of the Green River from a new perspective. 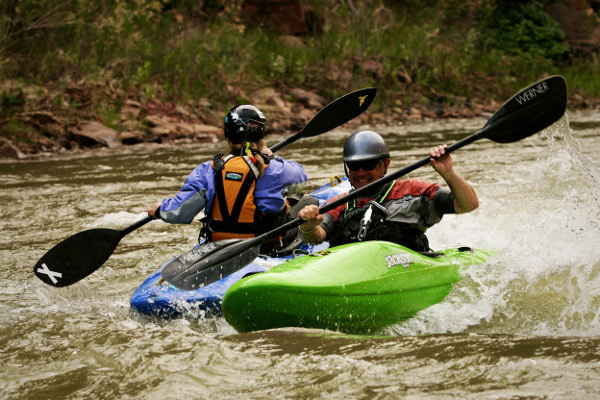 This Whitewater Kayaking Trip is the perfect fit for those with some serious energy, a sense of thrill, and folks looking to add a new adventure skillset to their quiver. 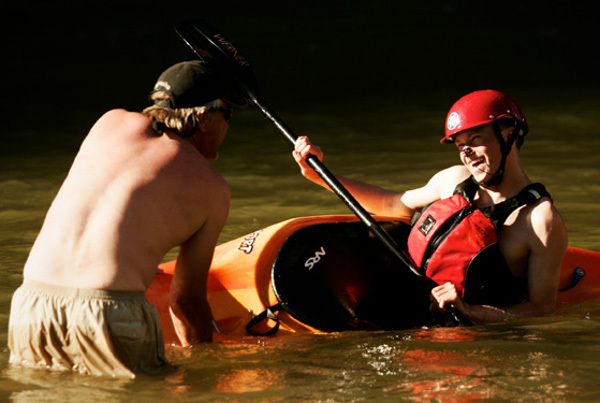 Prior kayaking experience is not necessary, but a kayak swimming pool class is suggested to help speed your learning on the river. The Stand-up Paddle Board craze has found its way on the the river. 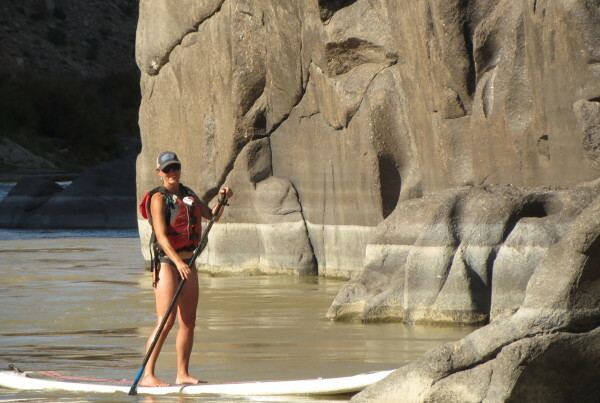 We offer a 4-day rafting trip on the Colorado River that allows for three days of play on the paddleboards and inflatable kayaks. 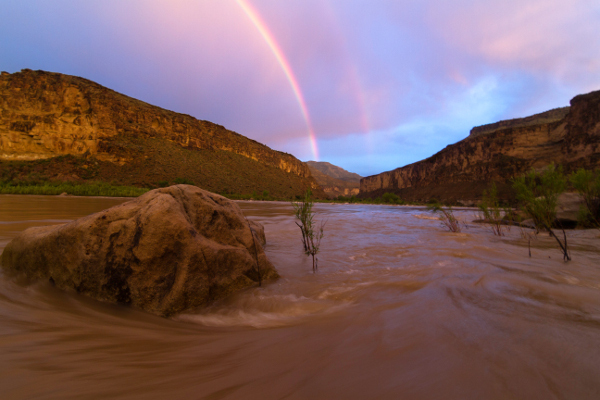 You spend two days in scenic Ruby Horsethief Canyon and two days in Westwater Canyon. On day four we put the toys aways and hop into the oar rafts for some serious fun in Class IV rapids. We have a couple of scheduled dates but with a group of 10 or more you can also schedule on on request. Cell phones, computers, TV, politics, work and traffic. It’s easy for your life energy to get blocked and bogged down. Our new Balance & Flow trip series offers you respite from life’s endless distractions. Mindfulness, Wild Yoga, Energy Medicine and Vegan Wellness trips all led by professionals in their field and all focus on different aspects of your well being. 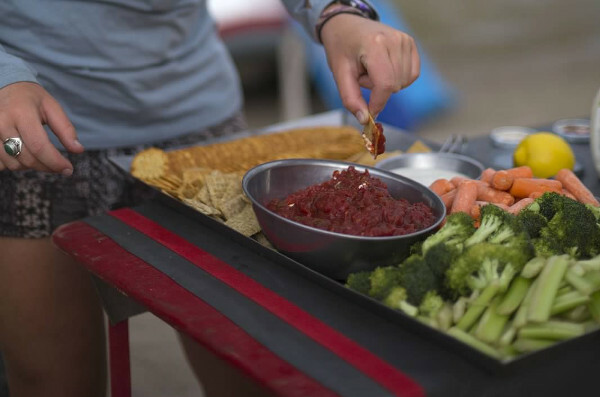 We hope you’ll join us for an incredible experience that will feed your body and soul long after the trip comes to an end. 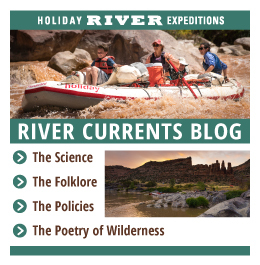 Holiday River Expeditions began running Women’s River Trips well before it became standard fare for adventure companies. In the early 1970’s Idaho guide Deanna English and her buddy Mary Wilson thought it would be fun to gather ‘the girls’ and do some yoga on the river. They both understood the unique power of getting women together outside of typical social structures of our daily lives. They were ahead of their time in recognizing the beauty in this concept. Since then we have run hundreds of Women’s trips. 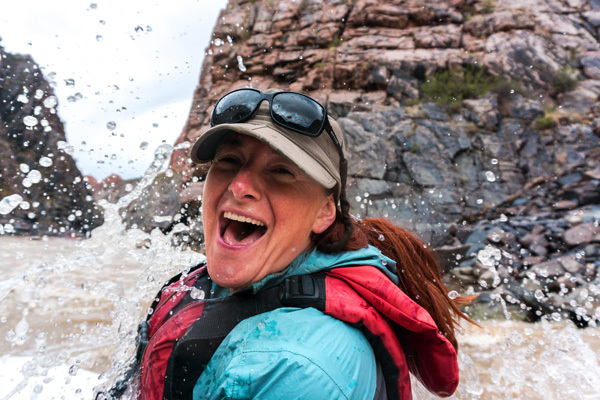 Our awesome female rafting guides know how to create a safe container for this journey and our rivers offer the perfect setting. Gather your group of ladies and join us! Milestone birthdays, book club or family gatherings. 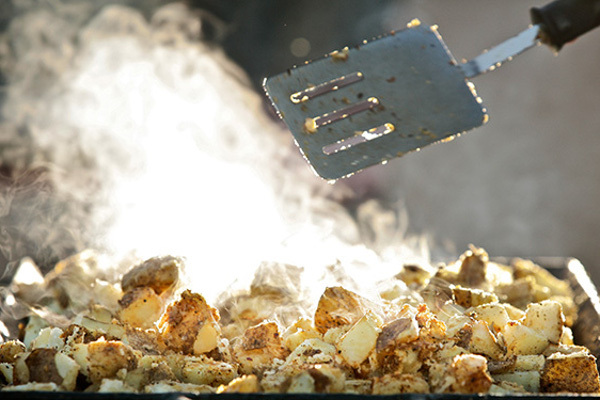 There are endless reasons to gather your friends and family for a private trip. We can make it easy for you with numerous trips to choose from and tools to make “herding cats” a piece of cake. We’ve listed out for you our most popular charted trips along with the requirements, pricing and details. 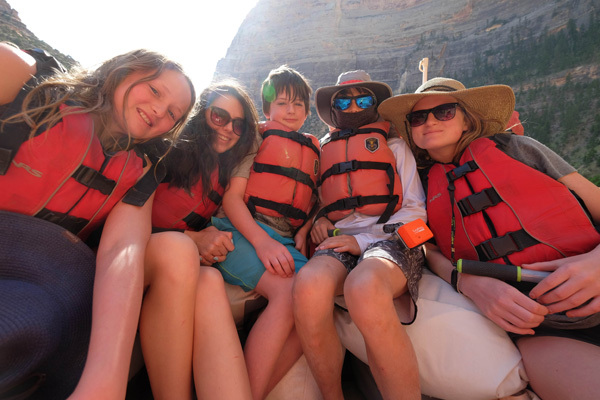 Scouts, Church groups, Adventure Camps, JCC Centers and Native American community youth programs have all found a home here at Holiday River Expeditions. We understand the importance of unplugging and immersing young people into the natural world. Lessons are learned and appreciation is gained. 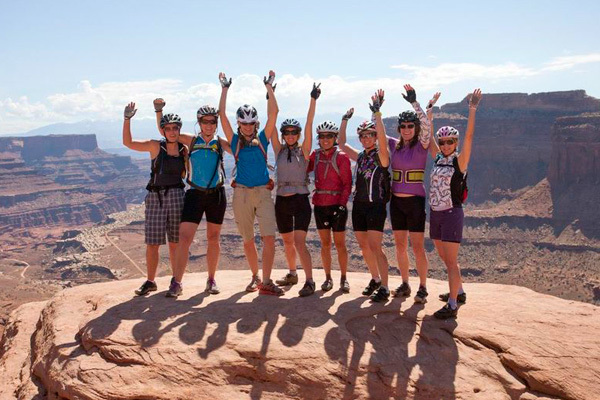 Our wide variety of trips, ability level and dates make it easy to share the experience. 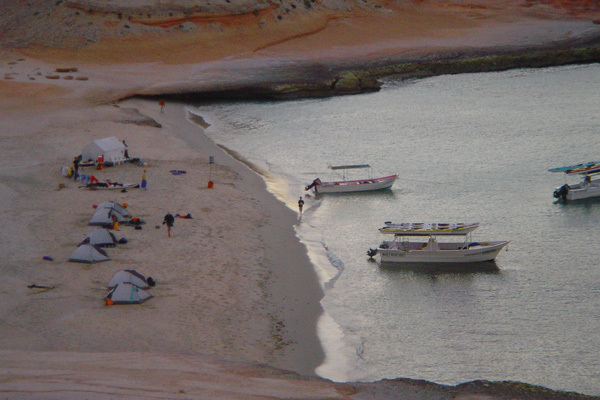 During the fall and winter months when the rivers are running quiet we turn our attention to Baja, Mexico. There we have teamed up with Sea and Adventures, a local LaPaz outfitter that runs incredible Baja adventures! Choose from Kayaking the Baja Coast, Ispiritu Santo Island Circumnavigation, Island Hopping or a combination of Whale Watching in Magdalena Bay and Sea Island Kayaking. Snorkeling, swimming, hiking, fishing, kayaking and more… your adventure awaits!